2015. Australian curator Fabienne Bissette journeys to the annual Met Gala for an exhibition of her beloved grandmother's work - one of the world's leading designers of ready-to-wear. 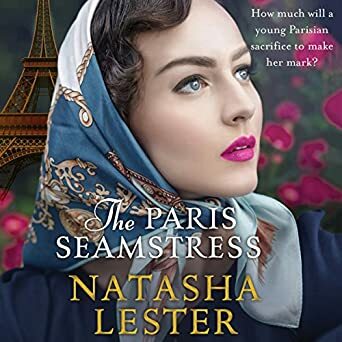 But as Fabienne learns more about her grandmother's past, she uncovers a story of tragedy, heartbreak and secrets - and the sacrifices made for love.